THACKERVILLE. 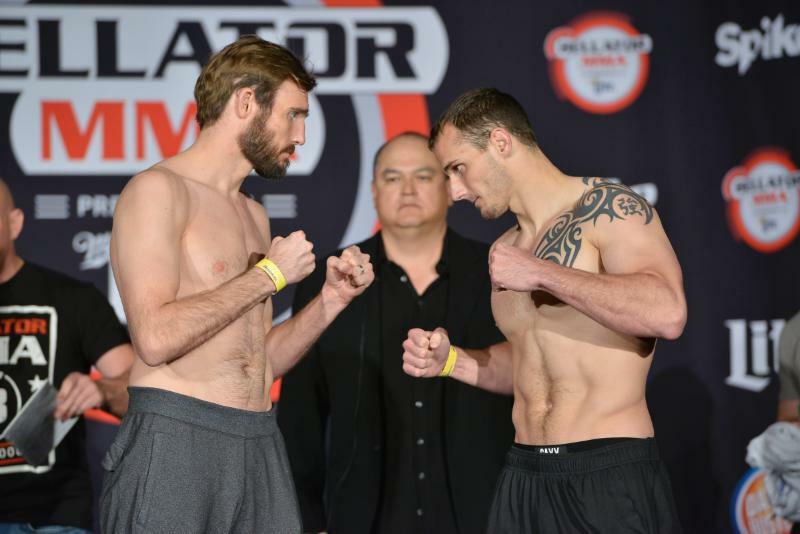 Okla. – March 26, 2015 – Fighters took to the scales and successfully hit their targeted weights Thursday afternoon at the WinStar World Casino & Resort, the site of tomorrow’s highly anticipated “Bellator: Warren vs. Galvao” event, which airs LIVE and FREE on Spike at 9 p.m. ET. “Bellator: Warren vs. Galvao” is headlined by a rematch of a controversial fight between Bellator Bantamweight World Champion Joe Warren (12-3) and Marcos Galvao (16-6-1). Many people felt that the Brazillian Galvao was robbed in their first match up, and now Warren looks to win in convincing fashion tomorrow night. The event also features a bantamweight co-main event between L.C. Davis (22-6) and Japanese mainstay Hideo Tokoro (32-27-2). “It’s an honor to be fighting again at WinStar Casino. I’ve been here three or four times and my fans show up and we sell out the venue. It’s really exciting to have the opportunity to beat up another Brazilian tomorrow. “I always perform better in the bigger events in front of my fans. I rise to that level, it’s from my Olympic background. “I’m not worried about anything that Marcos Galvao does, he’s just a body in front of me to punish. I have a focus and game plan. If I keep moving forward, no one can stop me. “I am 100 percent looking for the knockout. I am trying to be the champion everybody wants me to. “If it’s a five round fight, I am ready for that. This is a championship fight and MMA is the most unpredictable sport. Of course I would like to finish every single opponent in the first minute of the first round, but if that doesn’t happen and I am ready for good long fight. “I have never felt better going into a fight. I had the best training camp I have ever had, I am ready for tomorrow. “I am well prepared for wherever the fight goes. 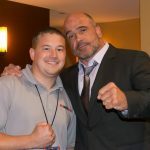 I am better than him in all aspects of MMA, including wrestling.”It is a dream come true to be fighting on SPIKE. Everybody back home in Brazil is very excited to watch me fight. 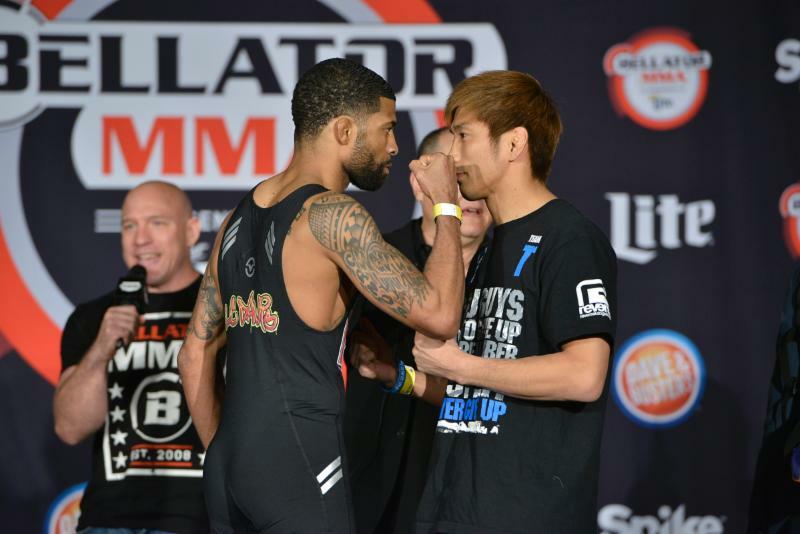 They all have their big screens up in their house and are ready to cheer me on.” “Bellator: Warren vs. Galvao” – Friday, March 27, WinStar World Casino, Thackerville, Okla.